At some point, most children realize Santa’s handwriting looks a lot like mom’s and his ho-ho-ho-ing sounds like dad. But there are steps you can take to prolong the wonderful ruse. It’s harder than ever to keep kids believing in Santa. In an era where kids have access to so much information, the magic of Santa may dissolve faster than you imagined. Yes, there is a chance that some December, you’ll send your child to school and have his or her beliefs in Santa crushed by some truth-speaking, magic-busting scrooge spreading the gospel of disbelief on the playground. Whether or not a man in a red suit slides down your chimney, bestowing dozens of presents for your tykes, there is Christmas magic that you have the power to unleash in your household. Now that you’re adulting, you probably get it: Christmas is more about the spirit of Santa than the person. 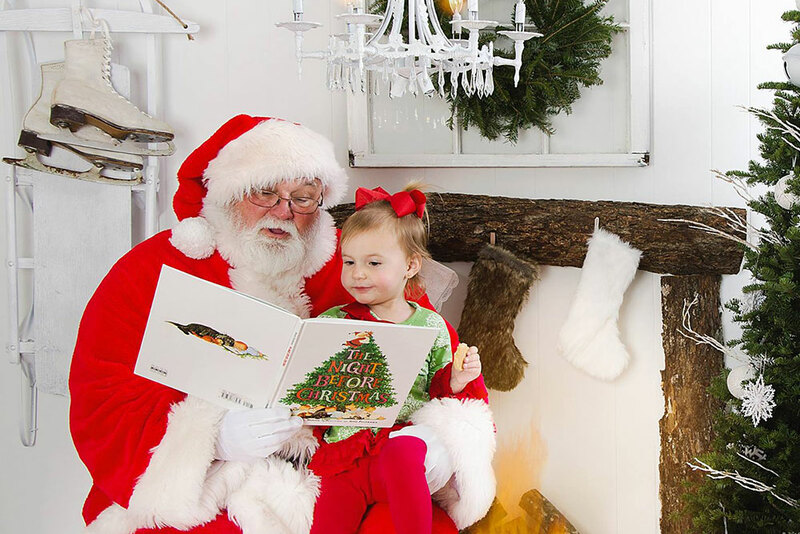 Here are some suggestions of how to keep the story of Santa fun for your kids. Warning: This article contains spoilers about reality. This can be a list of everything they can dream up requesting — a PlayStation, a unicorn, etc. Have them make Santa lists no matter how old they get. When you’re old and gray, you can still insist your kids send you Santa lists so that “Santa” will know what to get them. Children — even young ones — know when Santa’s gifts are the same ones you tossed in the cart at Target. Have your children write Santa a letter addressed to the North Pole. Be sure to write back using handwriting different from your own. For holiday spirit year-round, have Santa send a postcard in January from a tropical vacation spot and a letter checking in toward of the middle of the year. 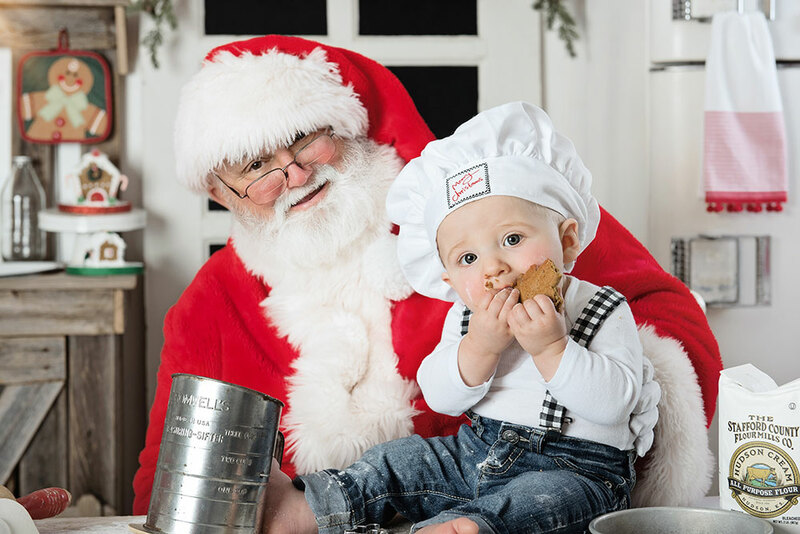 If your child is one of the kids who still believes in Santa, he can still wreck the surprise by divulging details of traditions that only happen in your home, leaving other kids to question why “their” Santa doesn’t leave presents unwrapped, eat only peanut butter cookies or visit with kids at the mall. Remind your believing child that while Santa does those things for your family, he is different to everyone. If he overhears another kid talking about how Santa always comes through the front door of their apartment, your child doesn’t need to defend your chimney climbing version of Santa. Remember the movies where kids leave milk and cookies out for Santa? What is a special treat you like to have in your house? Trail mix? Brownies? Enlist your kids to prepare that treat with you on Christmas Eve, and prepare a special place to leave it out for Santa, along with a sweet note from each of them. And milk. You simply can’t forget the milk. This book-and-doll set explains that elves are sent to children’s homes to be Santa’s eyes and ears while the big man works in the North Pole. It’s a great way to explain how Santa hits so many houses in one night — and keep children well behaved. Also on Christmas Eve, you can track Santa’s journey around the world on noradsanta.org. For the last 60 years, many families across the globe have watched Santa’s Christmas Eve journey thanks to NORAD. “Santa Cams” stream videos on the website as Santa and reindeer make their way over various locations. Have your kids decorate a house key and send it to the North Pole for Santa. Have an “elf” trap their door. Use green and red streamer to safely block their doors, then tell them an elf will be on the lookout to make sure no one busts through. Have the elf leave a note the day before Christmas explaining he will barricade the door and drop off a pair of child-safe scissors when it’s time to cut through. Use baking soda and glitter to create footprints that look like snow from Santa’s boots. There’s no greater confirmation for skeptics than seeing Santa in their own home, delivering presents. 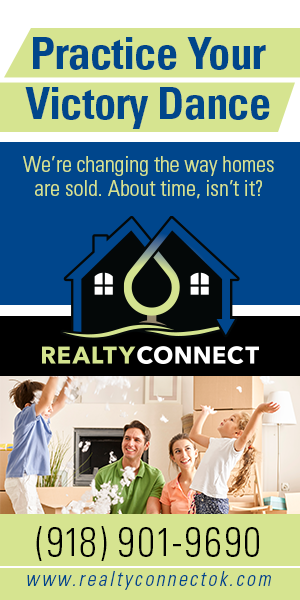 Upload a photo of your home to thesantavideo.com, and using green screen technology, the company will create a video showing Santa delivering presents to your tree. For $14.95, you’ll have Christmas morning evidence that Santa really did arrive. Be sure to have a few presents prepared that are from Jolly Saint Nick. Wake everyone early and join in the excitement. Jump on the kids’ beds and make a big breakfast while they go through their stockings. Remember, your kids will only be little for a short while, and Christmas only comes once a year. How can you integrate the story of Santa in with your spiritual traditions? Santa originated from St. Nicholas, a bishop who lived in Turkey who had a reputation for helping the poor and giving secret gifts to people who needed them. Incorporating the fiction with reality helps keep the magic alive. No matter your faith, most people agree — telling the story of someone who was generous to the poor is a good thing. In Sweden, kids learn of a gnome who travels with the aid of goats to deliver presents. In Japan, a Buddhist monk named Hoteiosho visits families on New Year’s Eve to deliver gifts. Russians tell the legend of Grandfather Frost, who travels with his daughter, Snow Girl. They plan New Year’s Eve parties for children where they distribute presents. Let them know Santa isn’t something they need to blab about to their younger siblings or other children. If they’re going through the “know it all phase,” this can be especially challenging, and you may have to offer them a special reward in order to keep them quiet. One mom shared on Facebook that as her kids got older, she helped transition them from not just believing in Santa, but becoming Santa. She wanted the giving nature of Santa to become a permanent part of her kids’ lives. She helped them brainstorm ways they could help others during the Christmas season, and each of them did random acts of kindness each year to keep the spirit of Santa alive. Make sure that you don’t become so disappointed in your child’s turn of heart away from Santa that you actively try to force the issue. Yes, it’s sad when your little one suddenly doesn’t believe in the jolly guy, but making him sit on Santa’s knee could land you in a yelling match about the reality of Santa in front of an audience. 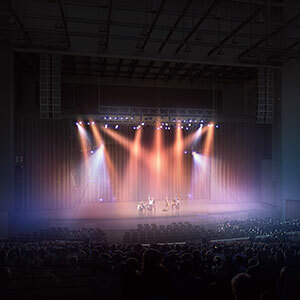 River Spirit Casino’s Paradise Cove offers an intimate and technologically exciting venue for the concert experience, while still providing enough seating and equipment to draw in A-list entertainers. 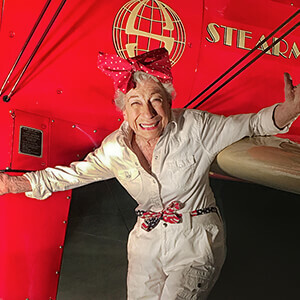 Duty and love for country were among the reasons Marina Metevelis answered the call to work defending the United States as one of the iconic bandanna-clad Rosie the Riveters. 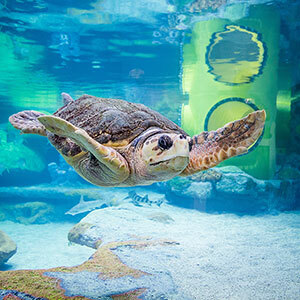 With three viewing levels and an underwater observation station, embark on a sensory experience watching 300-pound loggerhead sea turtles in the Oklahoma Aquarium’s newest interactive adventure. 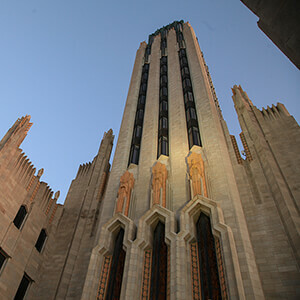 Located at the southern end of the IDL, the Cathedral District boasts a rich combination of faith, life, business, and culture while focusing on being collaborative and visionary.